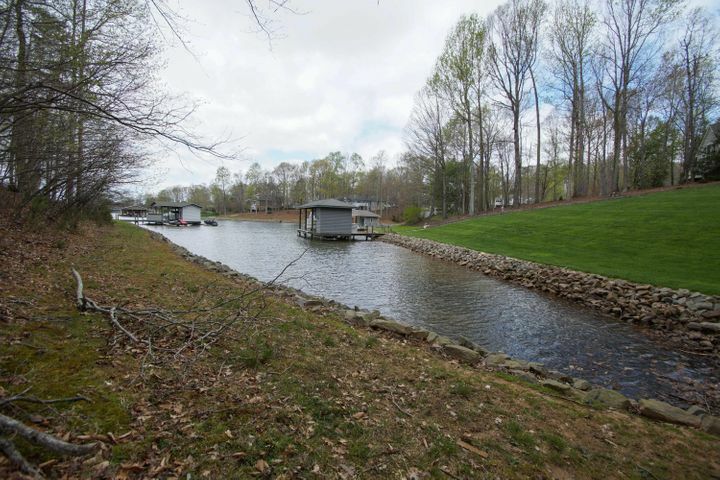 The close-knit community of Waverly, located at Smith Mountain Lake, is situated on 130 beautiful acres of gorgeous lake property. 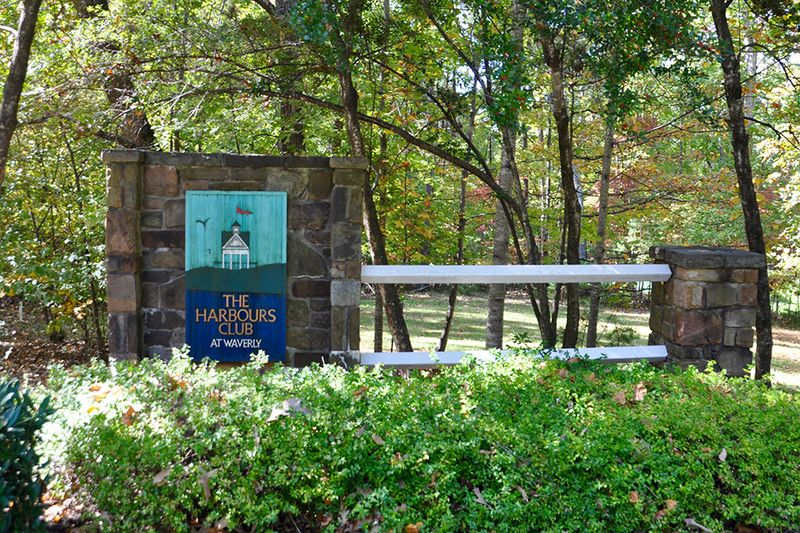 Populated mostly by year-round residents, Waverly is a treasured community offering custom-built single-family homes on and off the water. 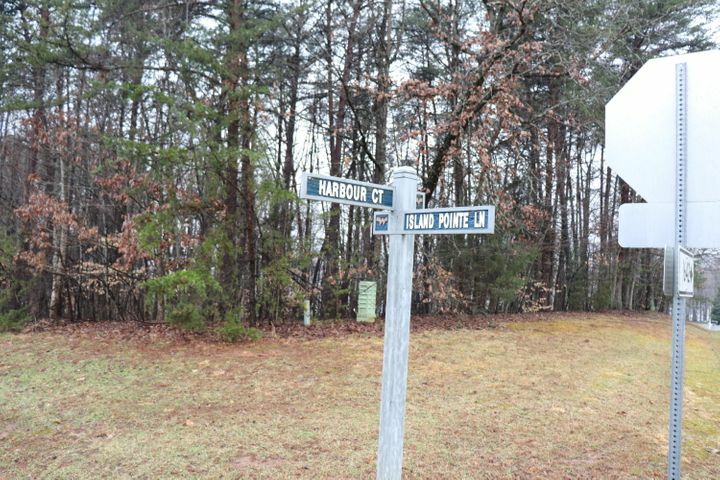 Waverly also offers development lots for those wanting to customize their home to their specifications. 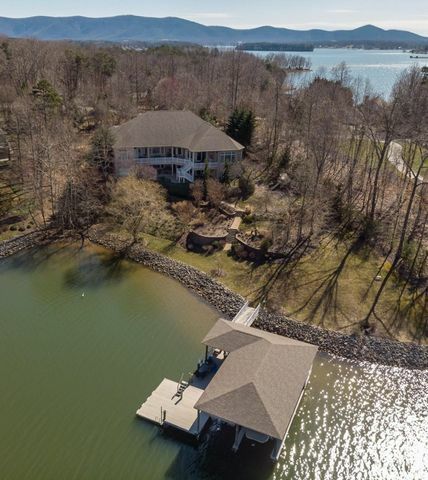 The homes in Waverly are upscale and grand and are situated in a forested, natural setting that offers amazing views of the surrounding mountains and lake. 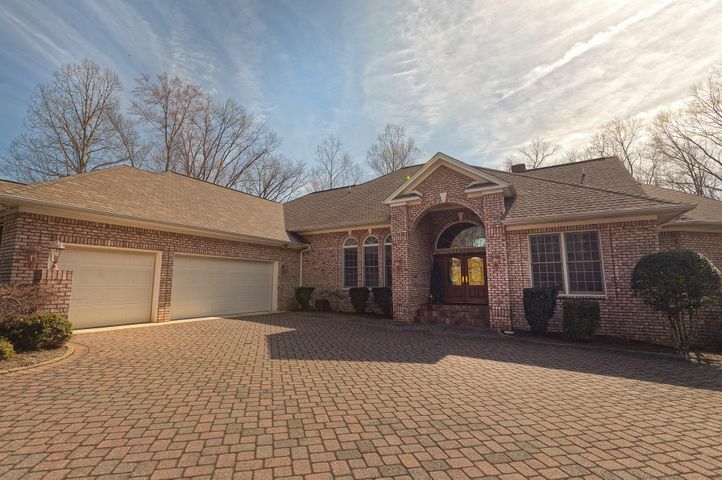 These custom-built homes offer many of the luxurious features you’d expect in an executive home such as granite countertops, hardwood floors and stone fireplaces. 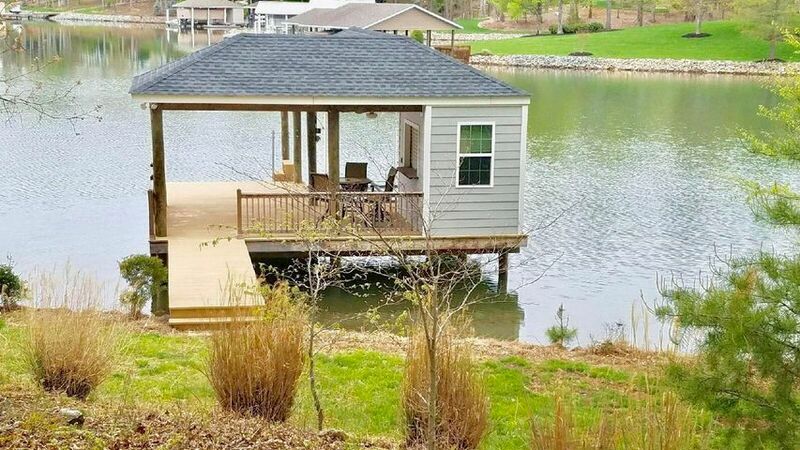 Most of the homes in Waverly have private boat docks making lake access truly convenient. 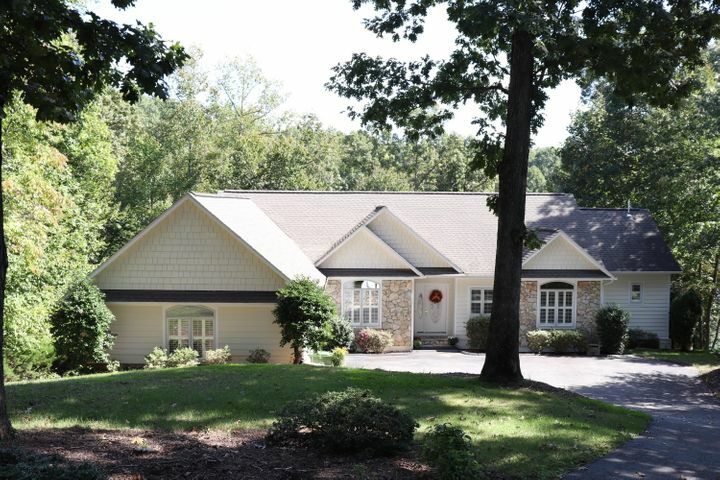 The residents of Waverly indulge themselves in the amenities the community offers, including a private clubhouse, pool, tennis courts, and paved walking trails. For those who enjoy more action on the water, the community also offers private boat docks and a 26-slip marina providing the utmost level of convenience for its residents and their visitors. 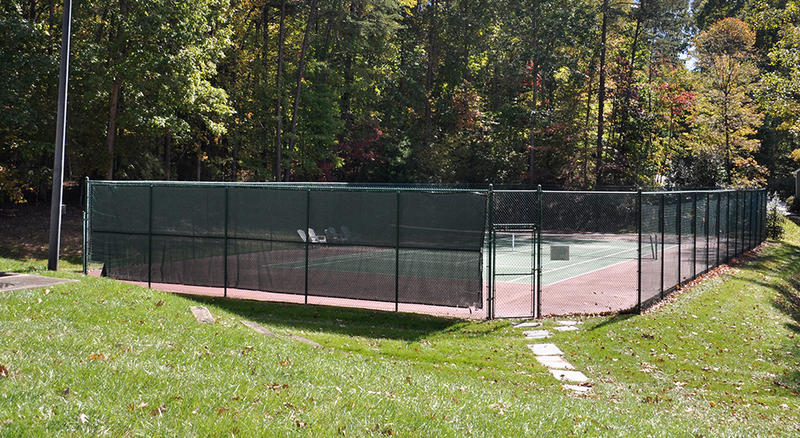 The active property owners association in Waverly helps manage the community grounds and amenities. By joining Waverly, residents have a say in decisions concerning its future and in keeping community standards high. 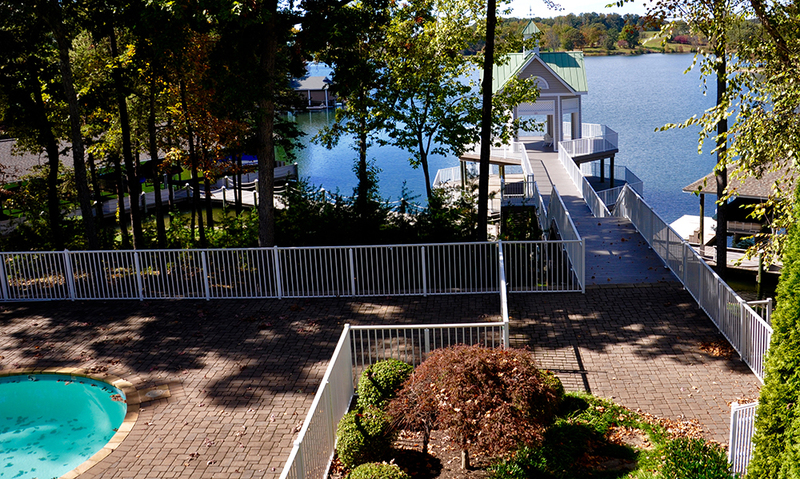 Known to some as the “Jewel of the Blue Ridge Mountains,” Smith Mountain Lake is a perfect area to relocate. 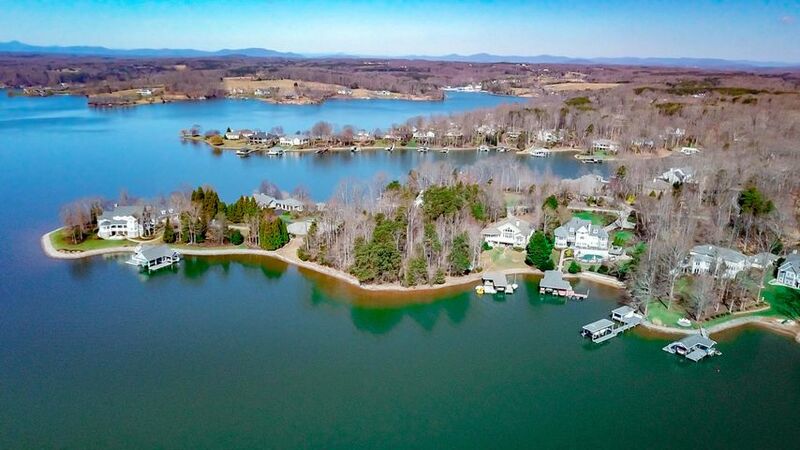 With mild climate year-round, SML offers 22,000 acres of beautiful crystal clear water and the stunning Blue Ridge Mountains as the backdrop for residents and visitors. 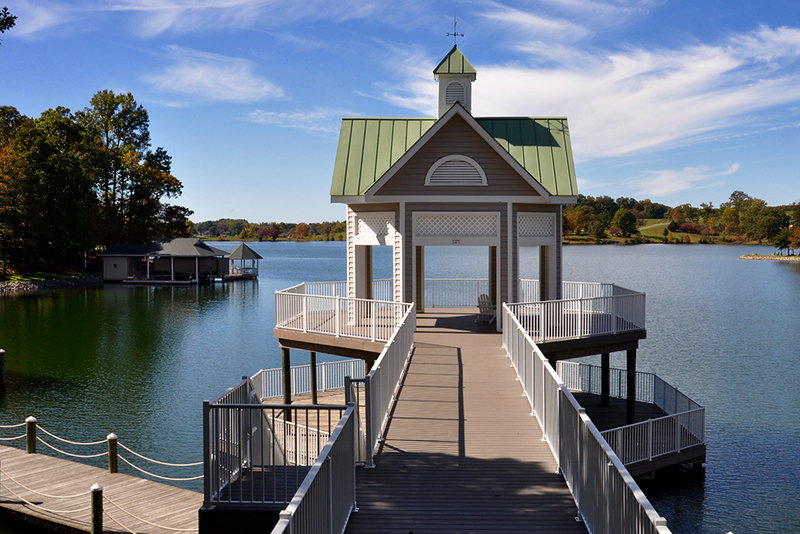 Smith Mountain Lake offers a surplus of outdoor activities including boating, golfing, hiking, horseback riding, and more. 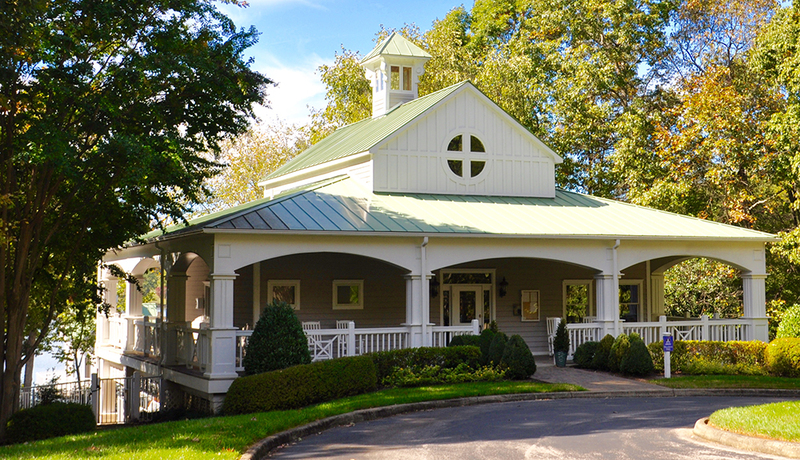 There is always something for everyone at SML. 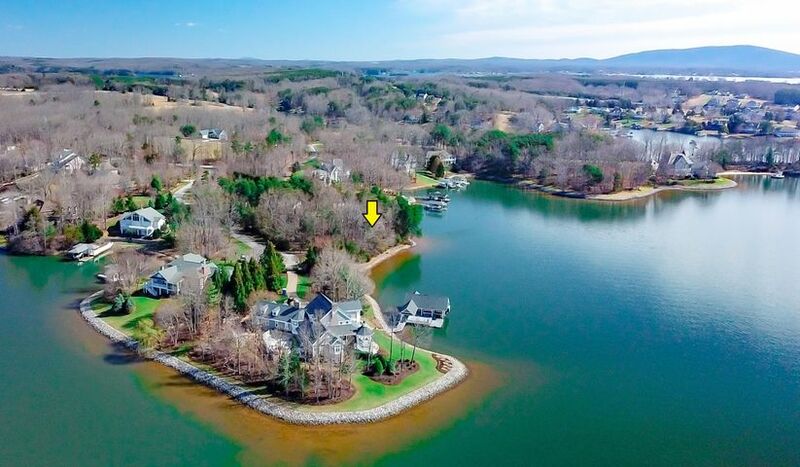 As a resident of Smith Mountain Lake myself, I can offer insights into the community to help you find your perfect home. Whether you are buying or selling, I can help answer questions about the area, attractions, and even schools. 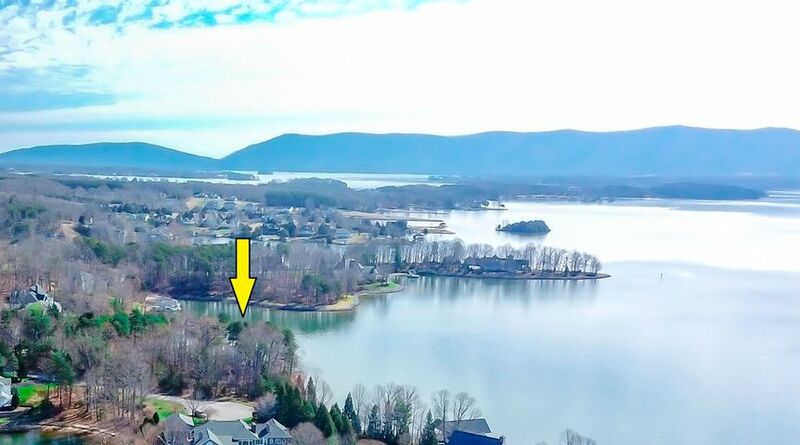 If you would like more information on the Waverly community at Smith Mountain Lake, give me a call! 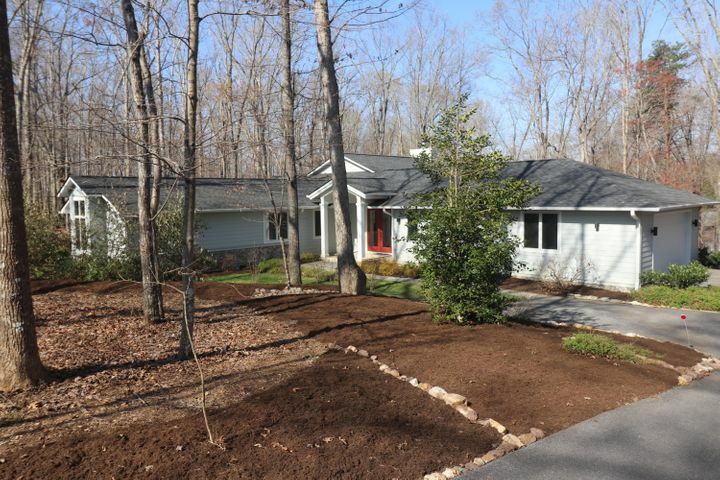 I look forward to hearing from you and to helping you find your dream home in our beautiful community.